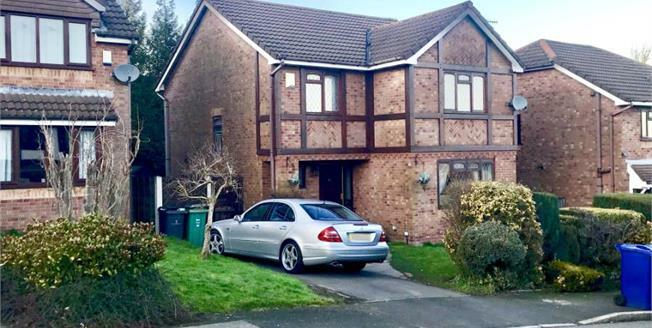 Entwistle Green are pleased to bring to the market this executive four bedroom detached family home, conveniently situated on a quiet residential estate in the highly desirable location of Tottington in Bury. The property briefly comprises of an entrance hallway with a guest WC, spacious lounge and separate family dining room, fully fitted breakfast kitchen and to the first floor there are four well proportioned bedrooms with the master benefitting from an en-suite shower room,and a three piece family bathroom. The property also benefits from double glazing, gas central heating and a security alarm system. Externally the property offers a driveway and well maintained front and rear gardens with large block paved patio area.